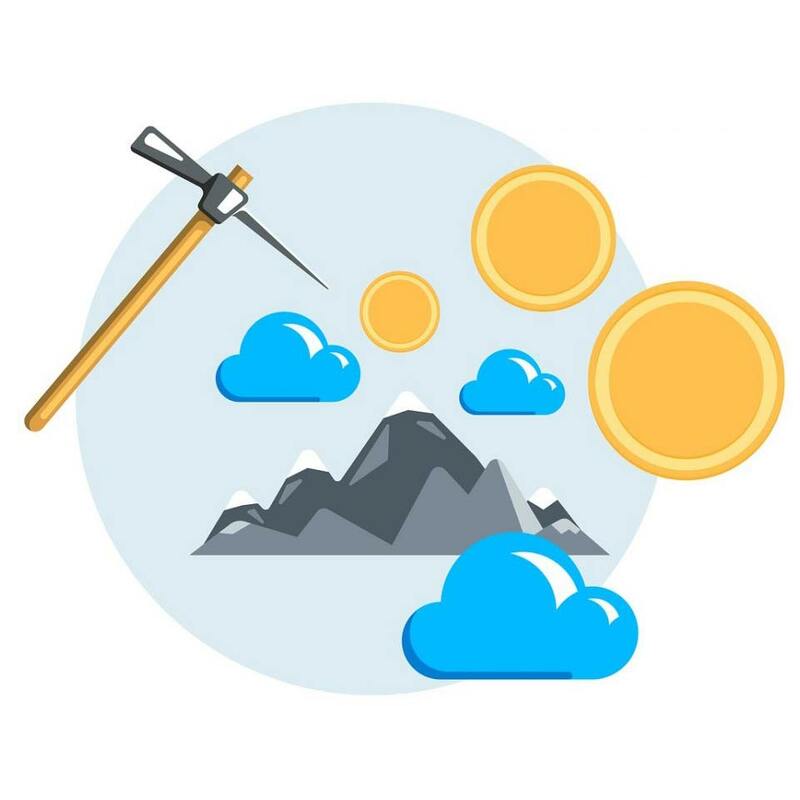 Cloud Mining is an interesting evolution in the area of Proof of Work cryptocurrencies and potentially a great option for those that don't want to have a noisy, expensive and hot metal box running in their house 247. Many people getting into Bitcoin & Cryptocurrency are naturally curious about mining and how people make money from "mining" however lack the skills and technical know how to get involved. 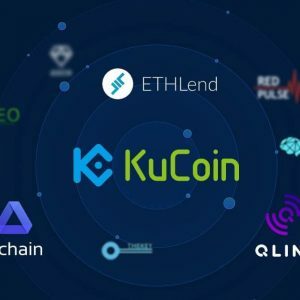 These days even if you do have the skills and know how it can often be an expensive area to get involved in since you need high-performance GPU's or ASICs to generate a decent amount of hash power to earn rewards. To make matters worse high electricity costs in developed and heavily populated nations can lead to depleted profits and the noise and heat generated from running your own mining operation are often too much to bear. The alternative? Cloud mining. Much like cloud computing cloud mining is the process of renting computer power remotely, the only difference is that unlike using Dropbox as cloud storage for your images and documents, cloud mining allows you to rent processing power from large Bitcoin mining farms in countries where the electricity is extremely cheap and the ambient temperature is much cooler which avoids overheating and the costs of cooling. Be cautious, the majority of websites out there offering cloud mining are scams because it is easy for them to take peoples Bitcoin without proving they own any hardware and then disappear, so always do your due diligence, check for reviews from multiple sources and social media. There are however some trustworthy companies out there offering cloud mining service where you essentially buy a contract to own a certain amount of hash power for a certain duration of time. 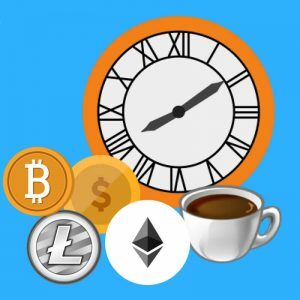 Often you can choose between different cryptocurrencies to mine from Bitcoin, Litecoin and Ethereum, to lower cap up and coming cryptocurrencies like Monero, Dash and others. From our research, the best cloud mining provider at the moment is Genesis Mining as they have a good track record and have been going for some time now. Their YouTube channel gives you insight into their operation behind the scenes, giving you an inside look into their Bitcoin mining farm in Iceland and are very transparent showing their team on video and on their website. Genesis Mining are based in Hong Kong and the founders are from Germany but they have Bitcoin farms in several locations some of which are undisclosed. Their about page goes into far more detail that isn't worth repeating here. On their website you can use their cloud mining calculator to work out how many coins your contract can generate. Unfortunately, most of the websites advertising themselves as cloud mining operations in China, Iceland, Russia and other parts of Asia and the world are often SCAMS and as such to date the only cloud mining solution we are willing to recommend is Genesis Mining where you can get 3% discount using our link, this is the only cloud based mining platform we have been able to properly review and approve to readers as safe. An alternative to using a cloud mining company that directly rents you their hardware you can also use NiceHash which acts as a marketplace between those with computer power they are willing to rent out and those that want to rent it. This may be the future of cloud mining but it remains to be seen what will happen next in the mining space. Check out NiceHash to learn more. This depends and to be totally honest, right now I'm not sure. It seems it may be more profitable to just work and spend that money accumulating Bitcoin, BUT if you are curious about mining it may be an interesting exercise with a small amount of money if you wish to mine a coin that is currently undervalued and has a chance of 10Xing in the future. If you were cloud mining a coin today that was $1 each and you only made 1 per day then that might not seem worthwhile, however, if that $1 coin turns into a $100 coin in the next 2 years and you hold them all and don't sell then that's a different story. Does Free Cloud Mining Exist? are there any free trials? No, though you would be surprised considering the thousands of monthly searches on Google for this term, it would make no logical sense for any website to offer a free cloud mining service so save yourself any more time researching and just go and buy some Bitcoin and HODL. Cloud mining means that instead of you having a computer or dedicated ASIC in your own home or garage, a company rents you the power from computers they are storing large warehouses. 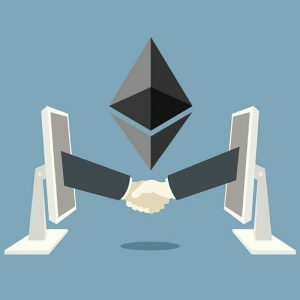 You buy a contract based on the amount of hash power you want. Then you earn your share of the cryptocurrency generated by the mining farm. While it might be a bit of fun learning about cloud mining we would suggest you only invest a small amount and see how you go. 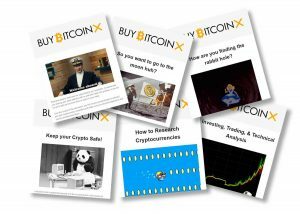 If you want to really profit from the cryptocurrency explosion you are probably better off just buying Bitcoin. Buy using our link at Coinbase and you get $10 free when you spend $100, that's 10% on your first $100 with Coinbase. Want to learn about some of the technical terms used on this page such as hash power? 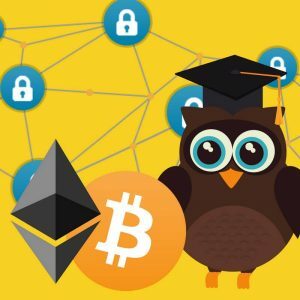 Then head over to our cryptocurrency glossary. Want to learn the technicals of the Proof-of-Work mechanism? Check this article on Wikipedia.